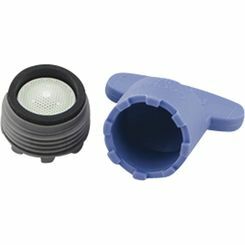 Faucet aerators combine water with air to reduce splash in the stream and deliver a more manageable, efficient flow of water. 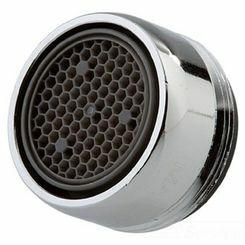 This is why aerators are such an important part of in both bathroom faucets and kitchen faucets. 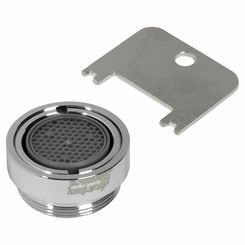 If this faucet part breaks, you will certainly want to repair it and PlumbersStock offers the best in discount faucet aerator replacements. 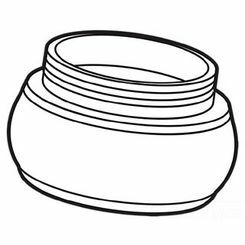 What Is a Faucet Aerator? 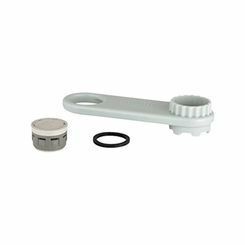 If you ever take a look inside the tip of your faucet, you’ll notice a small part that consists of housing, an insert, and a rubber washer. 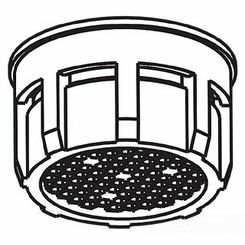 This part, known as an aerator, separates the flow of water as it leaves your faucet, allowing air to fill the spaces between water molecules and resulting in the creation of a no-splash stream of water. 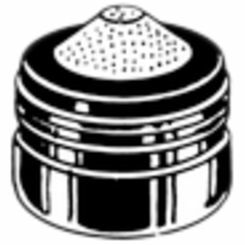 Aerators are an essential part of modern faucets and you’ll be hard-pressed to find a faucet that doesn’t have one (though you may find specialized bathroom faucets that work without the help of an aerator). There are many advantages to having an aerator on your tap, including preventing splashing, helping shape the stream of water coming from the faucet spout, helping conserve water and reduce energy costs, and reducing faucet noise. 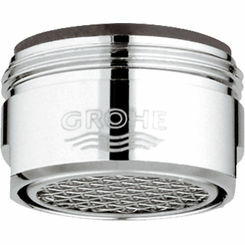 Additionally, some homes use aerators to mask low water pressure. They are able to do this because an aerator divides a stream of water into many tiny streams, introducing air into the water flow. Because this reduces the space for the water to flow through, the water flow is condensed but the pressure remains the same. 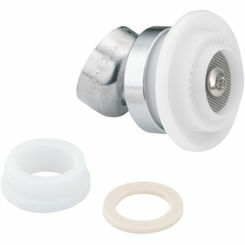 This gives the tap the appearance of an increase in water pressure. 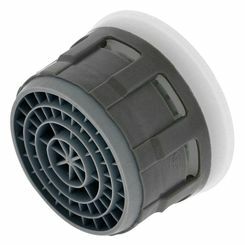 Aerators are inexpensive and easy to install and maintain, which is why many homes use them to their advantage. 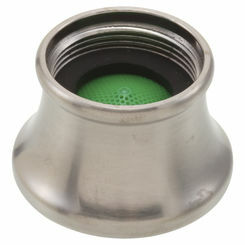 With the help of an aerator, average estimates are you can save 280 gallons of water every month! Additionally, using less water means you’ll be using less gas to heat your water, resulting in savings to your heating bill as well. 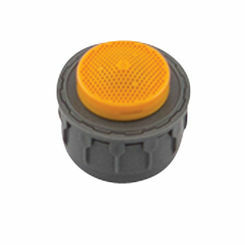 Not all aerators have the same flow rates. 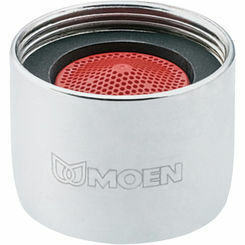 Aerators come in different GPM (gallons per minute) flow rates, so keep this detail in mind as you’re shopping around. 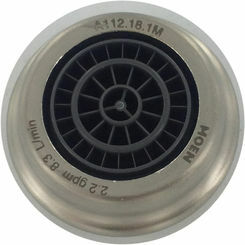 For instance, if your faucet rate is currently 2.5 GPM, purchasing an aerator that is 0.5 GPM will reduce the flow to 0.5 GPM. While this will save you money on water and heating costs, it will also take you a long time to fill your sink or pots and pans. 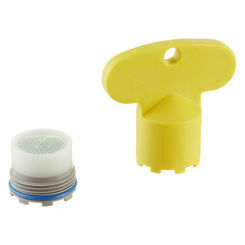 Similarly, some aerators may come with flow restrictors. This is the same as having a temporary “off” switch on your aerator. These come in handy if you’re doing a task that involves constantly opening and closing your tap, such as washing dishes. One of the biggest nuisances when washing dishes is that you lose the perfect temperature every time you open and close your tap. 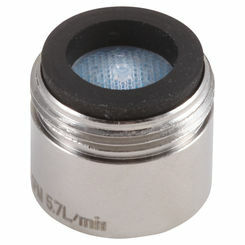 With help from a restrictor, you can turn the water off at the nozzle, keeping the perfect temperature unchanged. When you’re ready, another quick flip will start water flowing again at the exact temperature you want. In this way, you also waste less water by trying to get the perfect temperature back again. 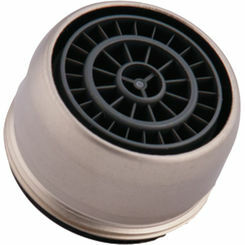 The biggest problem you can have with an aerator is that of a clogged aerator. You may have seen it before—an angry faucet spitting water out every time it’s opened. This common problem can be easily fixed in under 5 minutes, and all you really need is a pair of pliers. 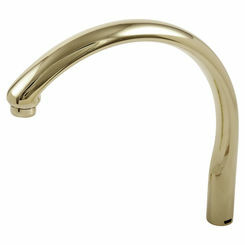 Unclogging an Aerator – To do this, unscrew the aerator from the body of the faucet using a pair of pliers. Try and have a thin cloth wrapped around the aerator or electrical tape wrapped around the pliers to prevent scratching. Once the aerator is off, inspect it. 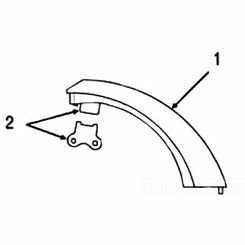 If it’s corroded or worn, or if you notice the buildup is beyond fixing, replace it. If that’s not the problem, simply rinse off the screen and reinstall it. 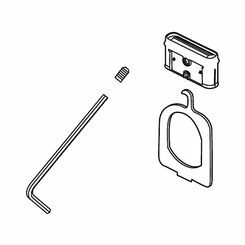 If the problem persists, try repairing your aerator by disassembling it (you made need a small knife to pry the components apart) and soaking the parts in a solution of vinegar overnight. 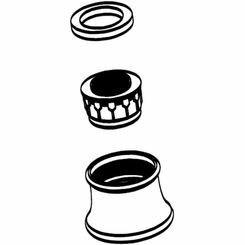 Scrub the parts (paying special attention to the screen) with an old toothbrush, rinse them off, put them back together and your aerator should be working again. 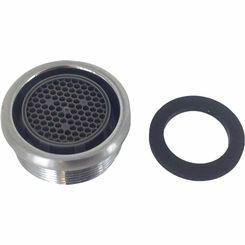 When you are in need of a replacement aerator PlumbersStock should be your first choice. 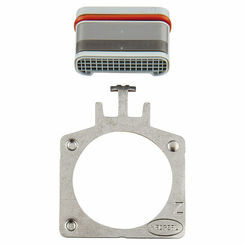 Updater your kitchen and bathroom with the best online source for parts. 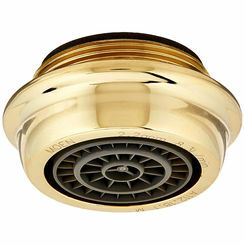 We offer the best prices online, with fast shipping, on quality products from the most trusted manufacturers, like Delta, Moen, Pfister, and more.